This home won't be on market long! Features All HARDWOOD FLOORS- CERAMIC TILE- includes 4 bedrooms, 2.5 bathrooms, formal dining room, living room AND Family room. 2 car attached garage, fenced in backyard, deck and a screened- in porch. Mature plants in a well established neighborhood. LOTS OF STORAGE! A MUST SEE! 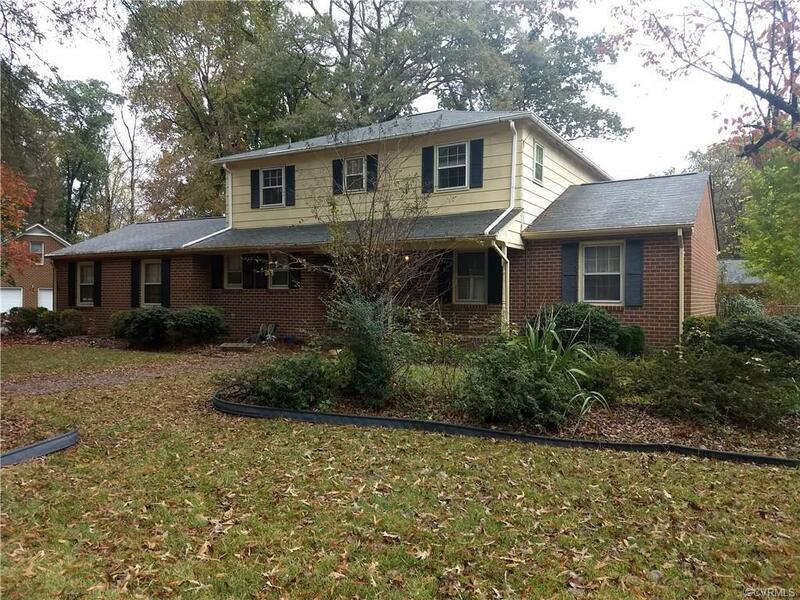 Updates to this home include convection oven/flat top range and microwave - 2005, Heat Pump -1999, Panel Box - 1996- Inside Painted - NEW ROOF 2014 -HIGHLY MOTIVATED SELLERS! !